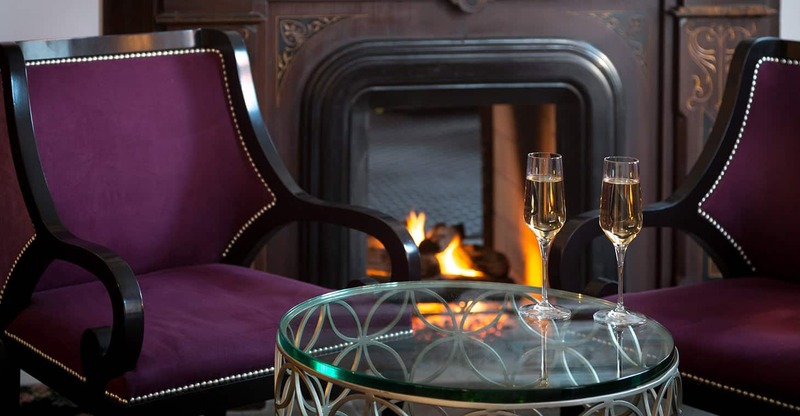 Saratoga Arms has been honored to be featured in local as well as national media and publications. We are even showcased in a novel by a NY Times bestselling author. 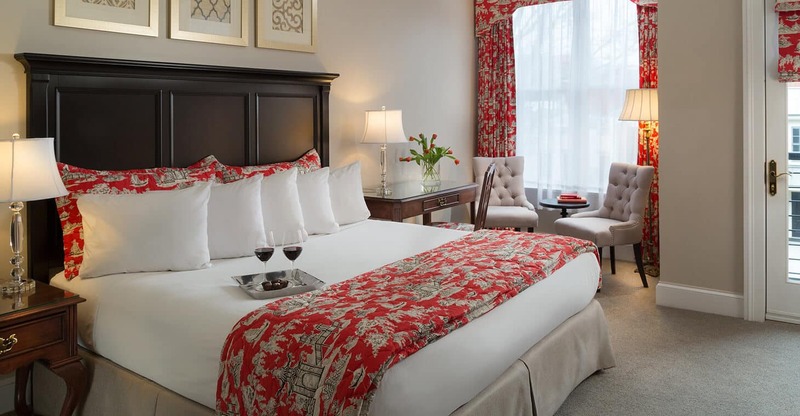 Located right in the heart of the city on Broadway, Saratoga Arms has the charm of a bed and breakfast paired with the luxury of a boutique hotel. 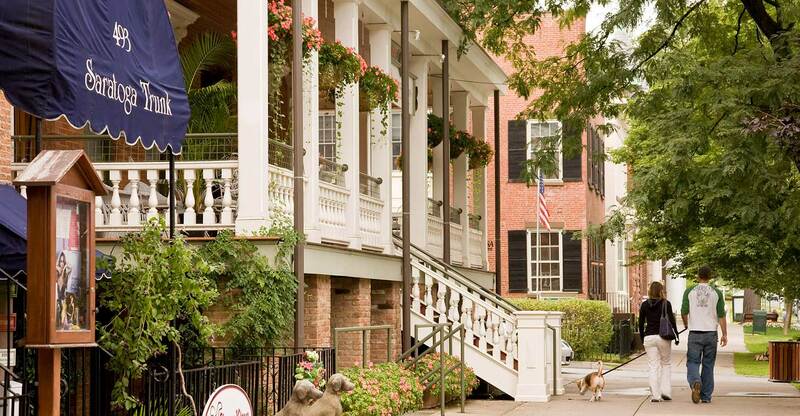 This premier boutique hotel is located on Saratoga Spring’s main drag, Broadway, close to restaurants and shops. 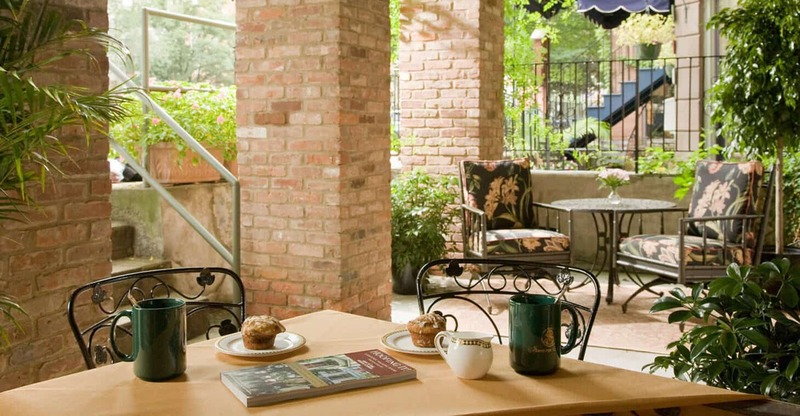 Saratoga Arms is featured in a new novel by New York Times bestselling author Kate White. The Secrets You Keep is A terrifying, twisty psychological thriller about a woman who begins to fear that her husband is not who she thinks he is.